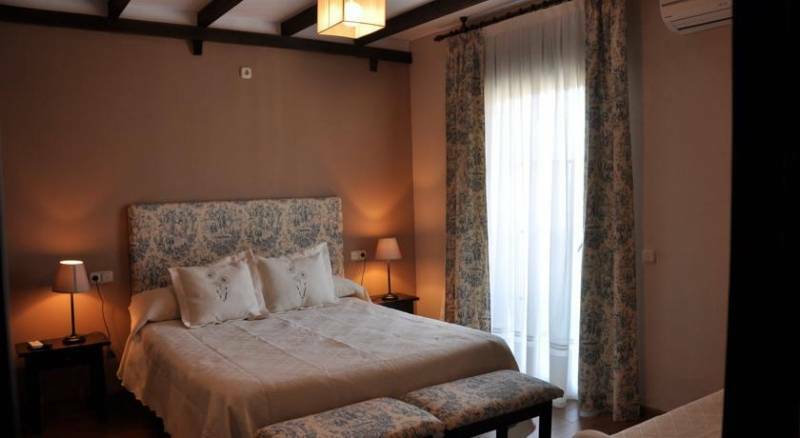 Apartments El Mirador del Soto are located in Sotoserrano, in the natural reserve of Batuecas-Sierra of France, 83 km from Salamanca. 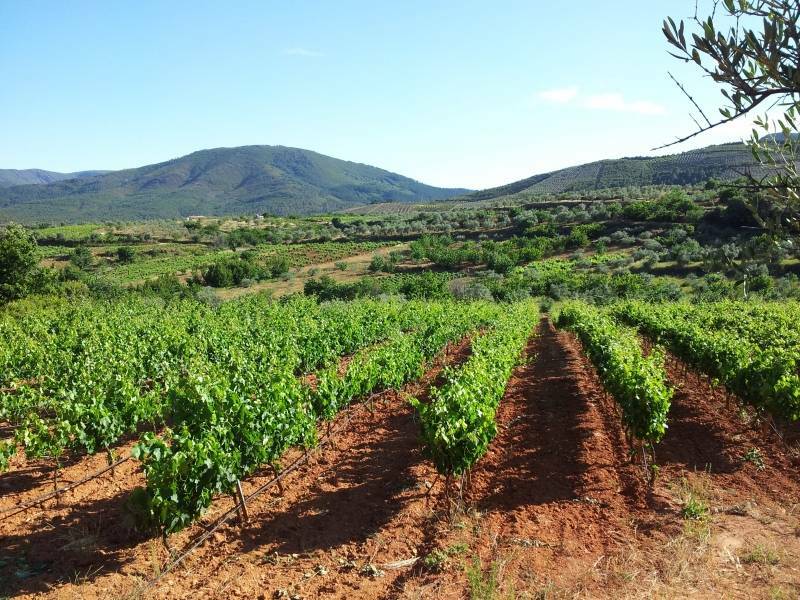 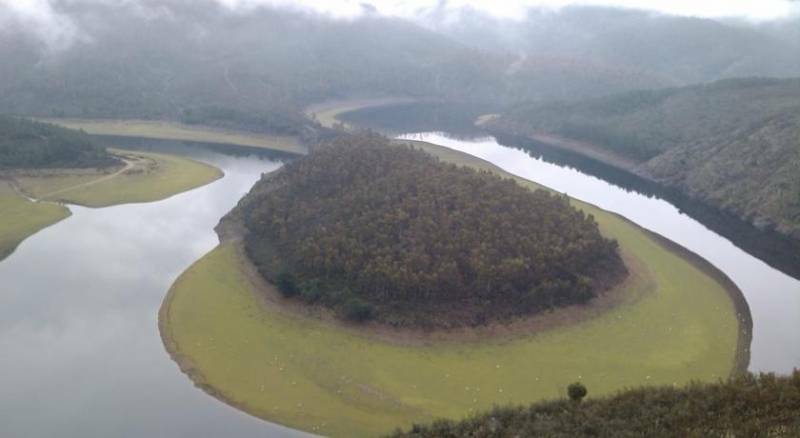 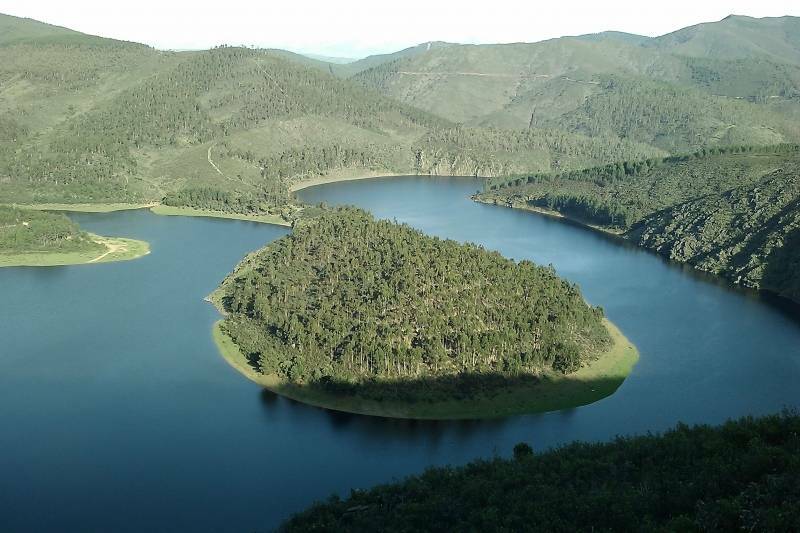 Sotoserrano, also known as ''The Soto de France'', offers a surprising beauty in its landscapes. 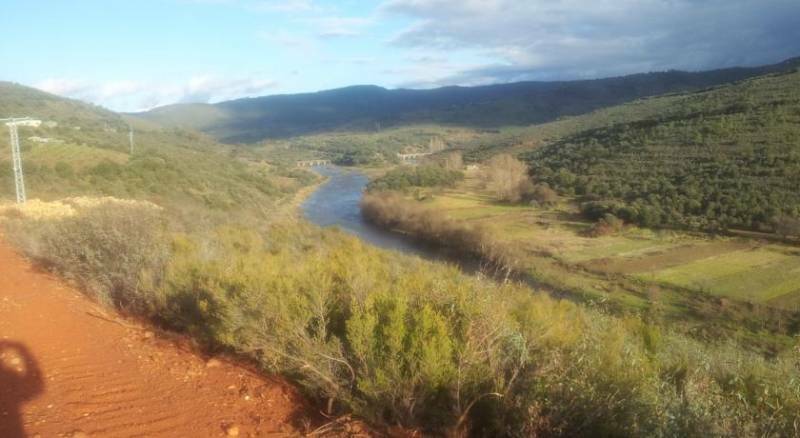 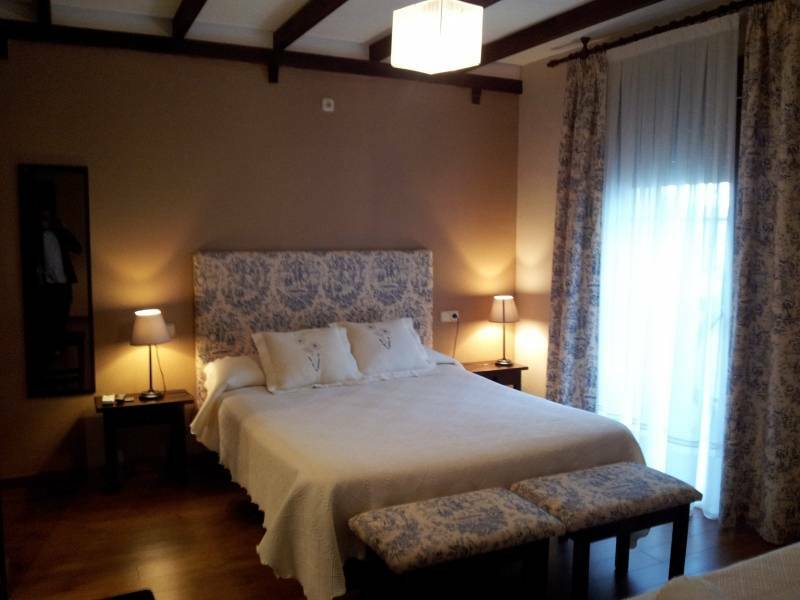 Near the river Alagón, enjoy one of the softer climates of the sierra of Salamanca. 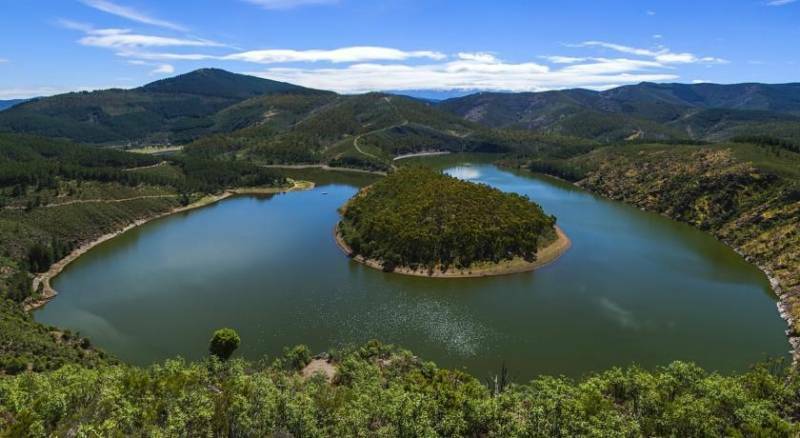 In addition, history, fauna, flora and landscape offer throughout the year a natural beauty without limits. 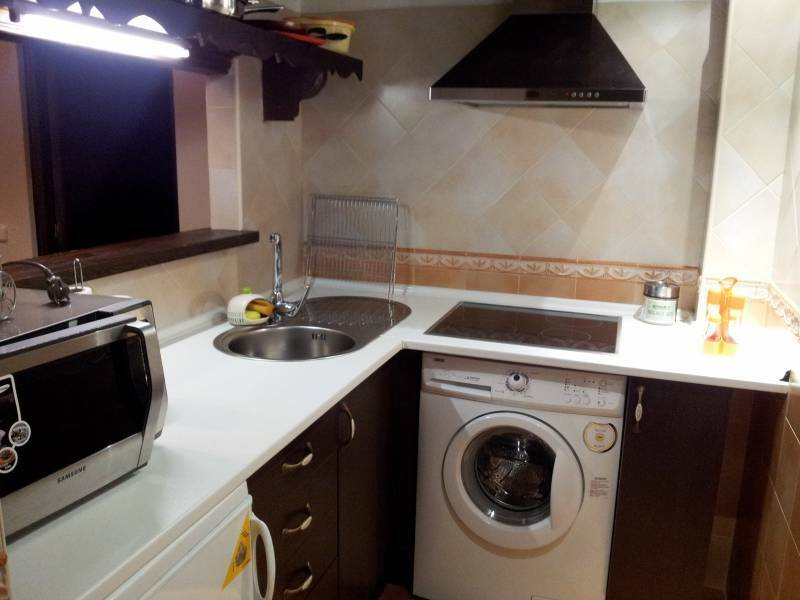 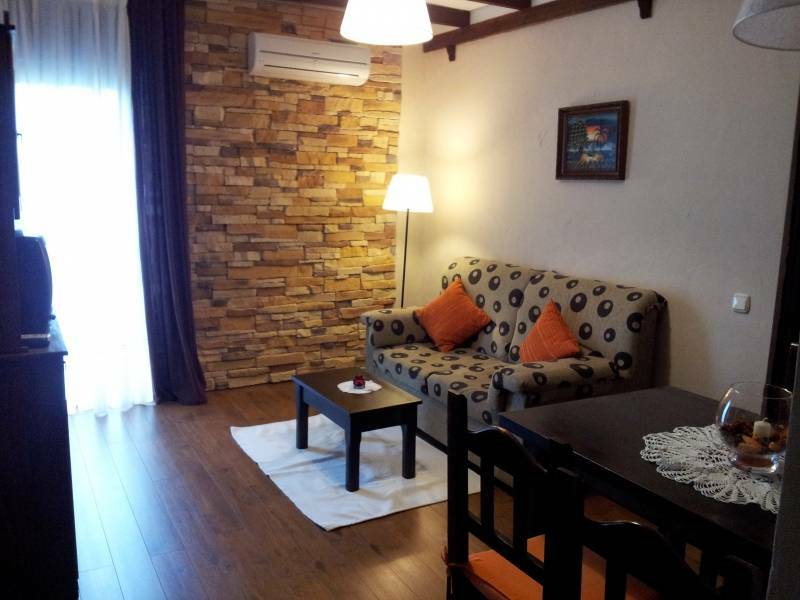 In the complex there are 4 apartments with a capacity for up to 4-6 people and each one of them is composed by: 1 double bedroom with bathroom, 1 double room with bath and 1 living room with sofa bed, fully equipped kitchen with kitchenware for 6 people. 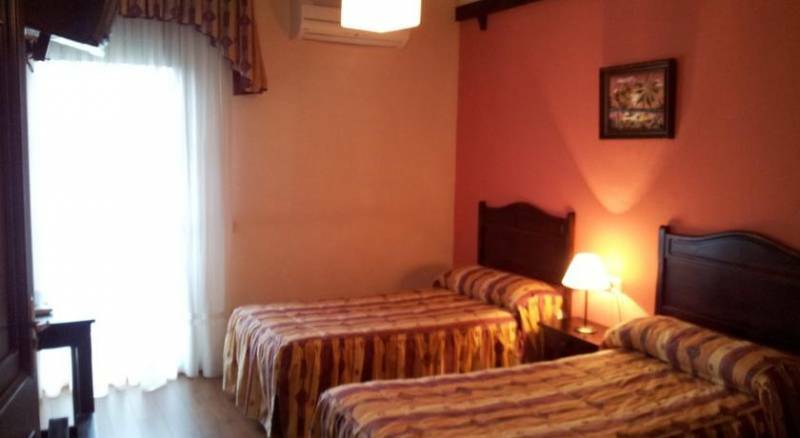 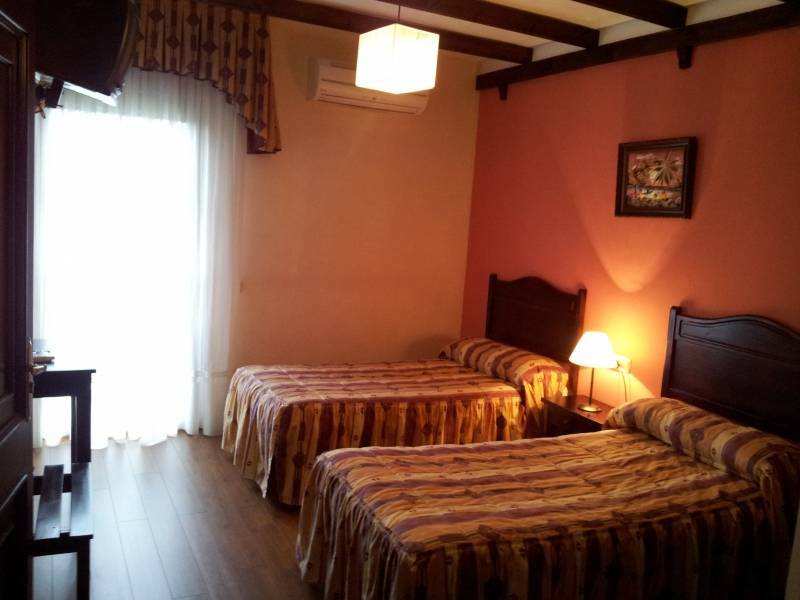 All rooms are equipped with TV and air conditioning with heating. 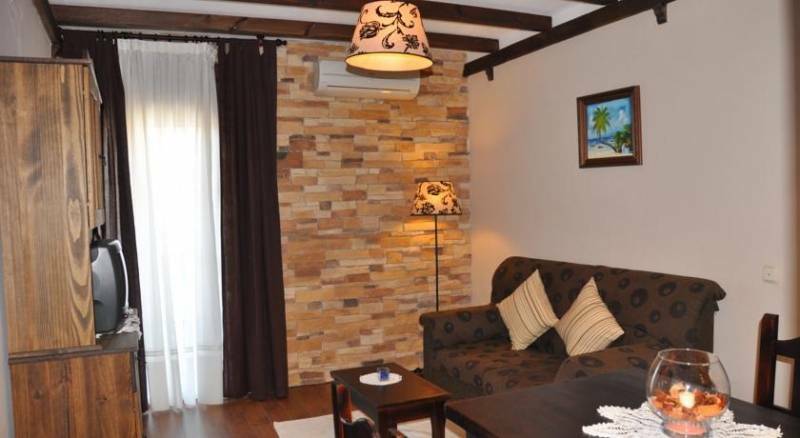 The apartments have a rustic style and offer free Wi-Fi and a private balcony with beautiful views to the mountain. 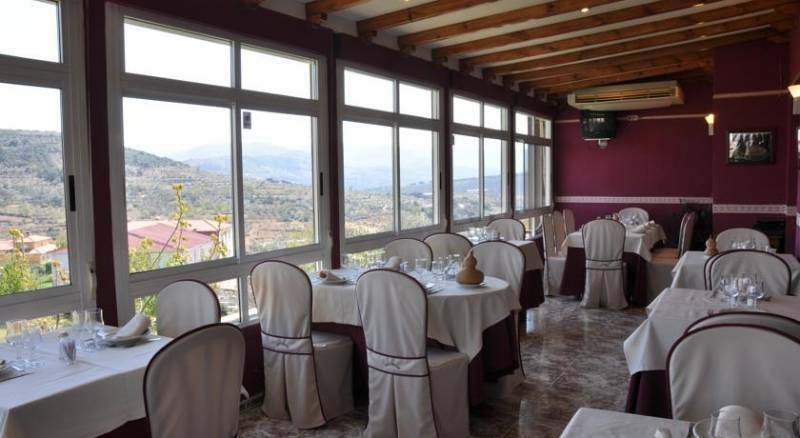 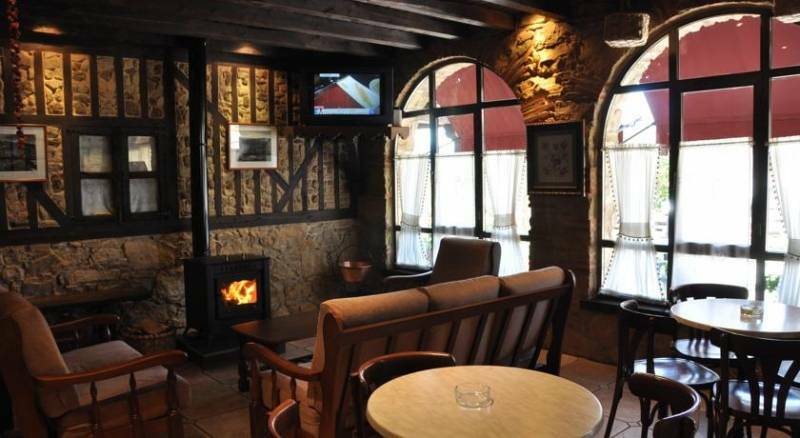 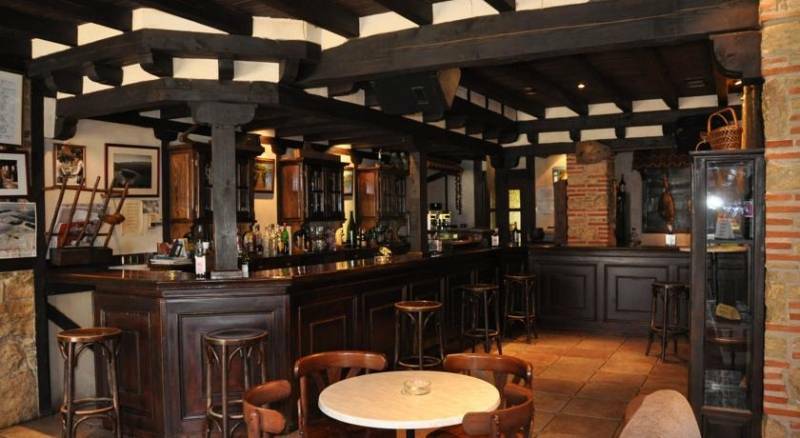 They have a restaurant that offers a varied, traditional and quality gastronomy. 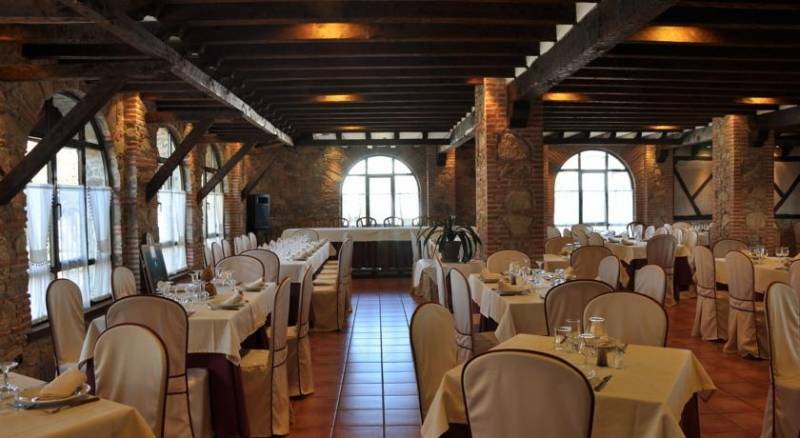 In addition, there is a living room and a large banquet hall where all kinds of celebrations can be hold, service of bar-cafeteria and an outdoor terrace. 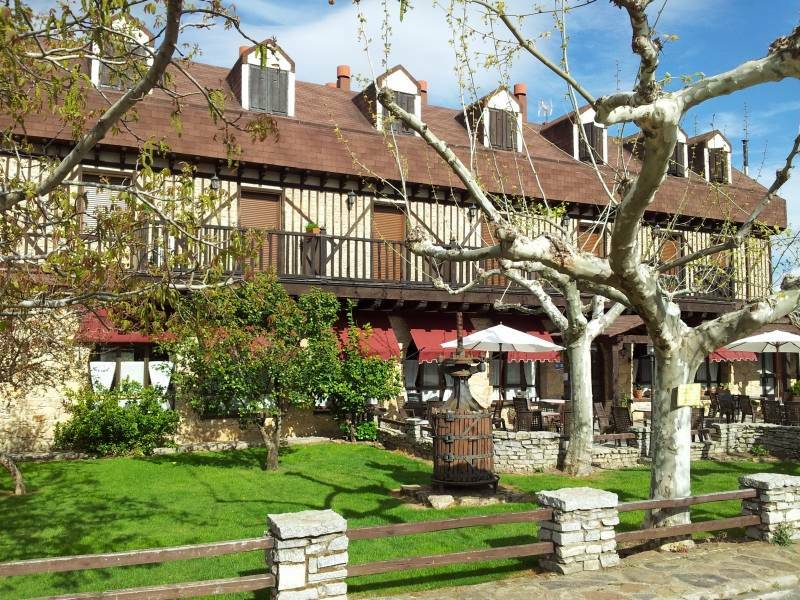 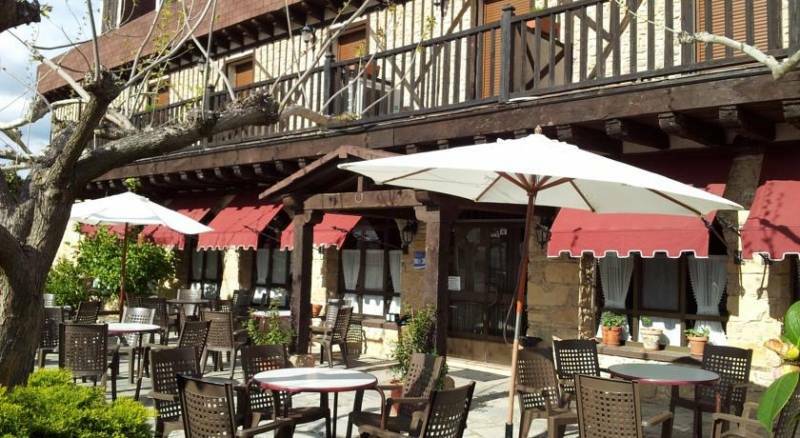 In its immediate environment you can do excursions: Tour of Las Hurdes, the Valle de Las Batuecas or La Peña de Francia and you can enjoy the traditional architecture and historical artistic places such as Miranda del Castañar, Mogarraz or La Alberca.